Get your limited edition church merchandise! 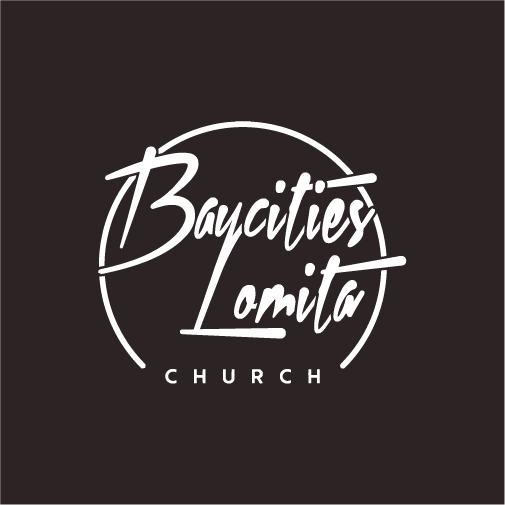 All funds raised will be paid directly to Baycities Lomita for Student Ministries Camp Scholarship Fund. I want to help youth with camp. 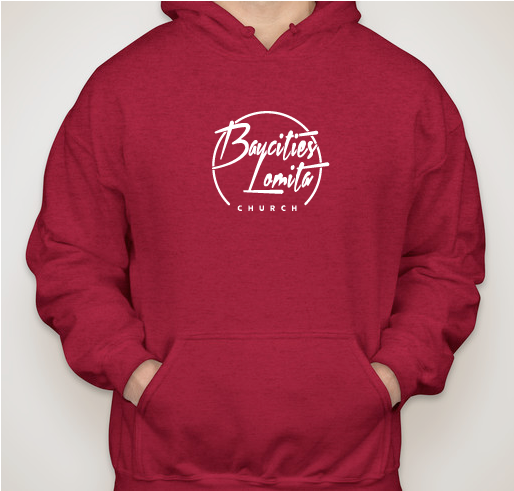 Love those kids! 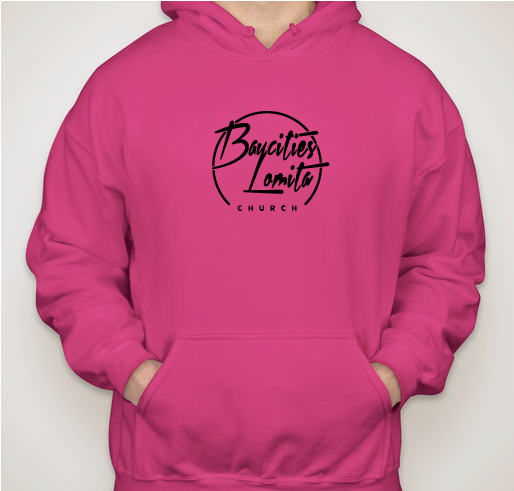 Love the pink sweatshirt! 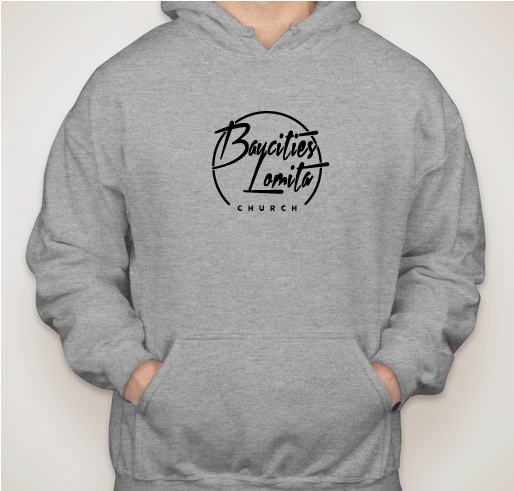 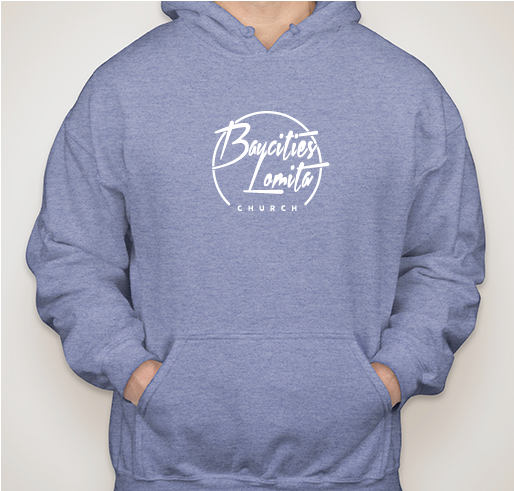 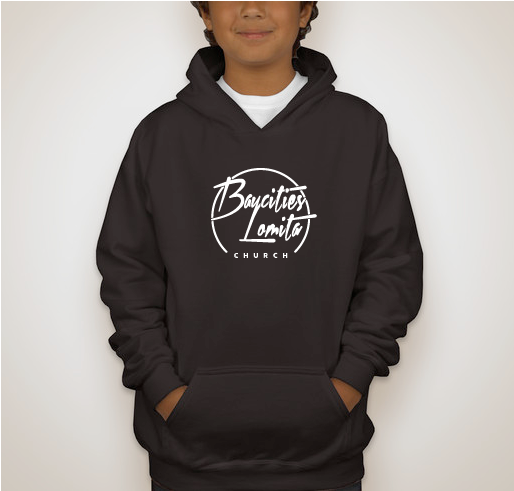 Share Why You Support "Baycities Lomita Church Merchandise"